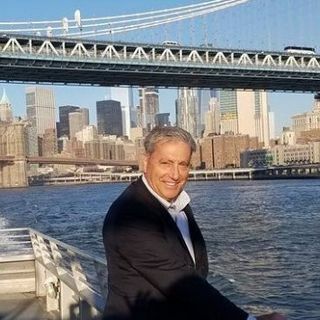 Today's guest is Larry Vecchio - Larry is the founder and creator of the Homesin community-based marketing system to the real estate industry recently launched. Larry is creating community connections with his Homesin network of websites and social media platform. He is working on new business development with realtors, communities banks, mortgage and title professionals. Homesin is a hyperlocal online network of community websites designed to bring new home buyers and sellers together ... Más informaciones with real estate professionals.